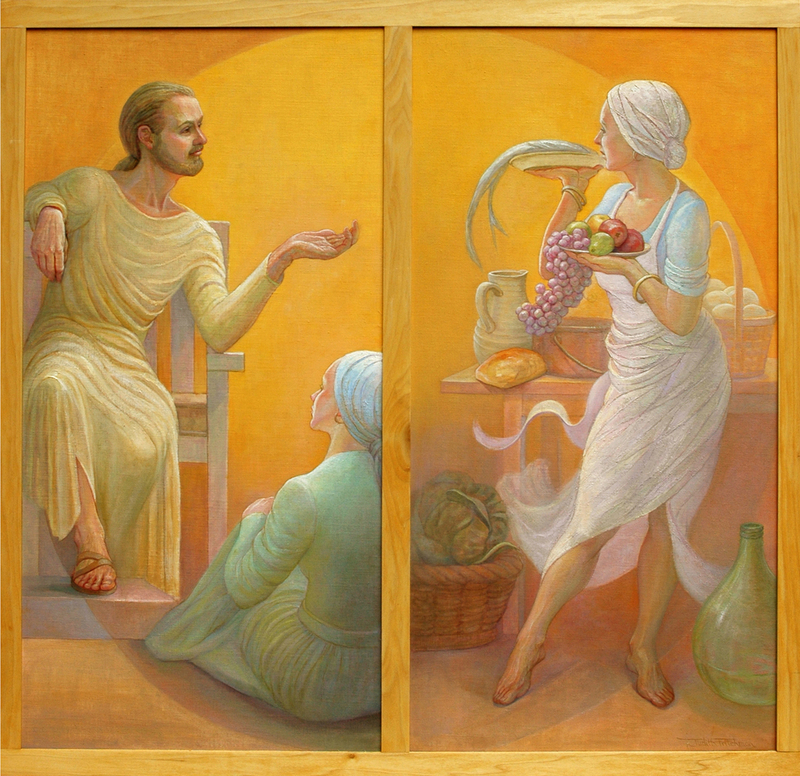 Jesus and His disciples were welcomed into the home of Martha and her sister, Mary, who sat at His feet listening. But Martha was distracted by all the preparations. This brief account encapsulates the conflict between serving and worship which so many of us experience in our everyday lives.